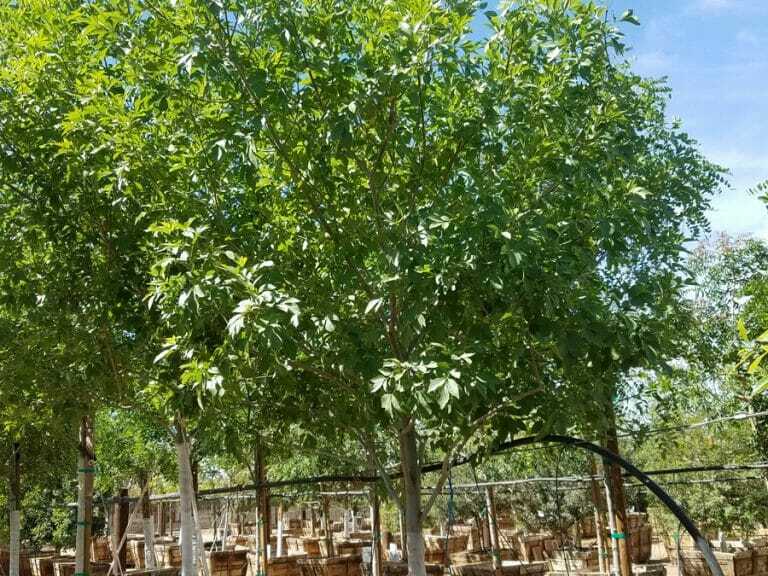 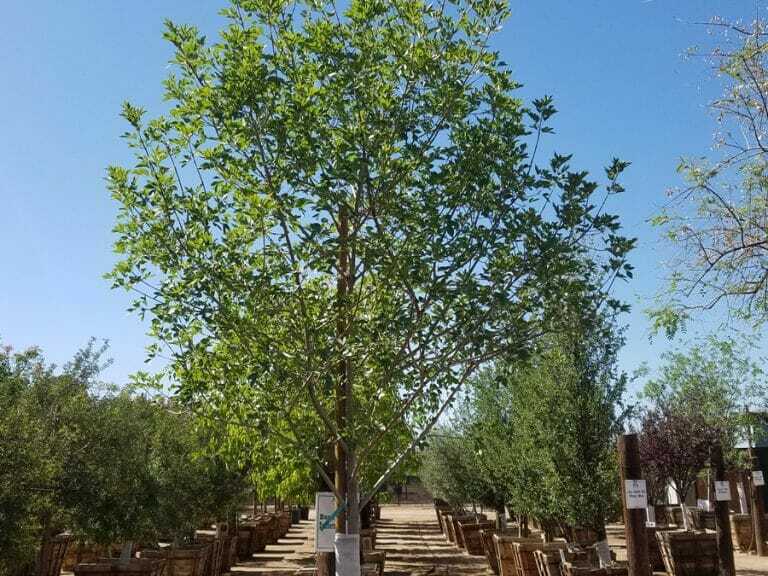 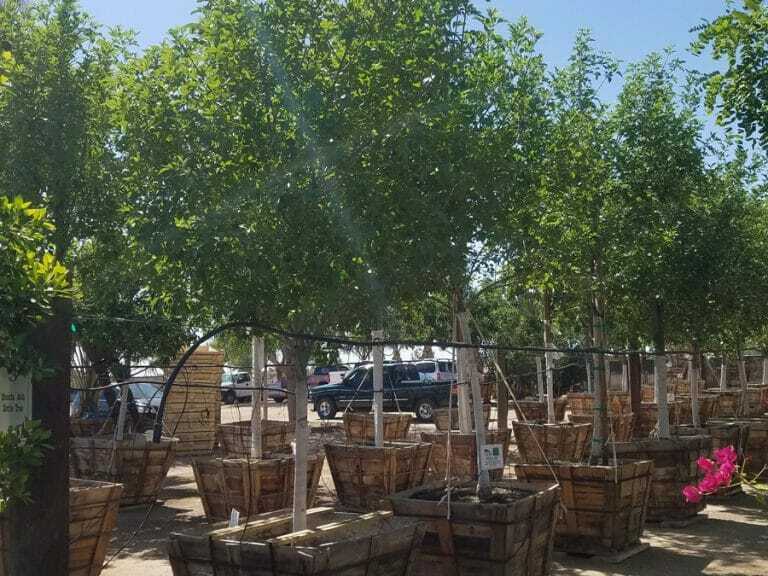 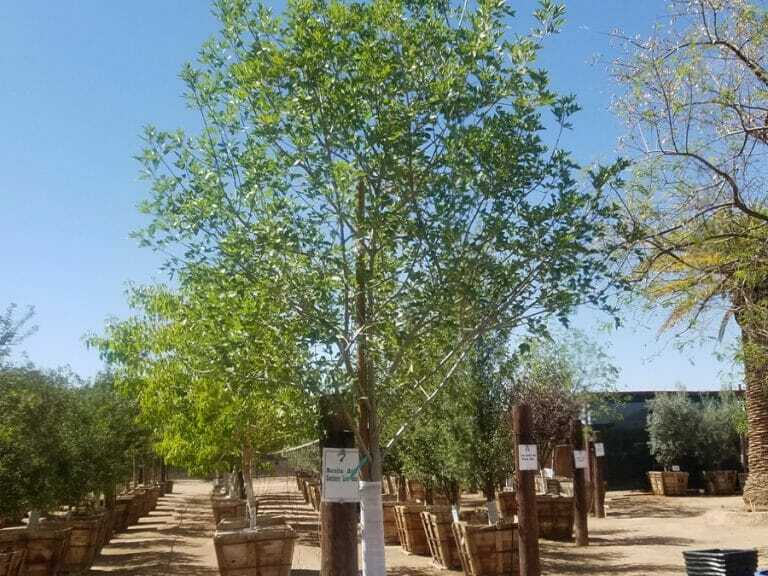 The Shamel, or “Evergreen Ash,” is the fastest growing Ash variety and provides a large canopy and thick trunk with ample shade for Southern California and low-elevation desert landscapes. 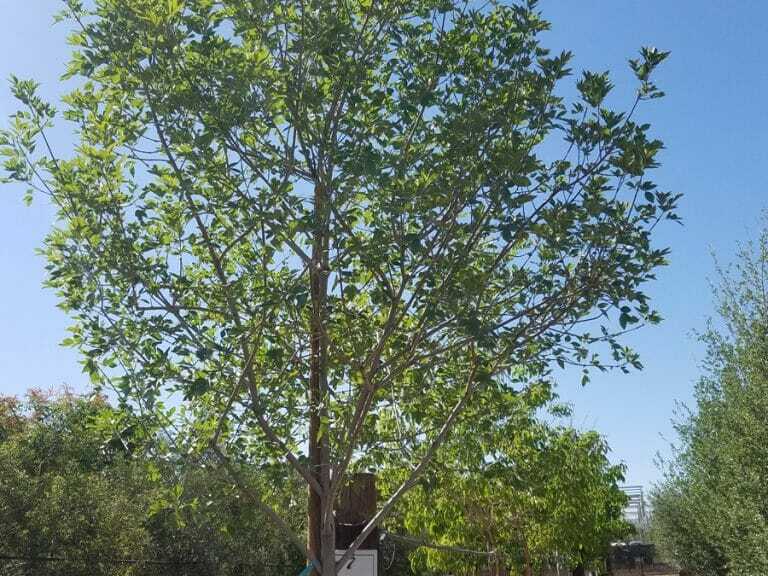 In fact, it can grow up to forty feet tall in just twenty years! 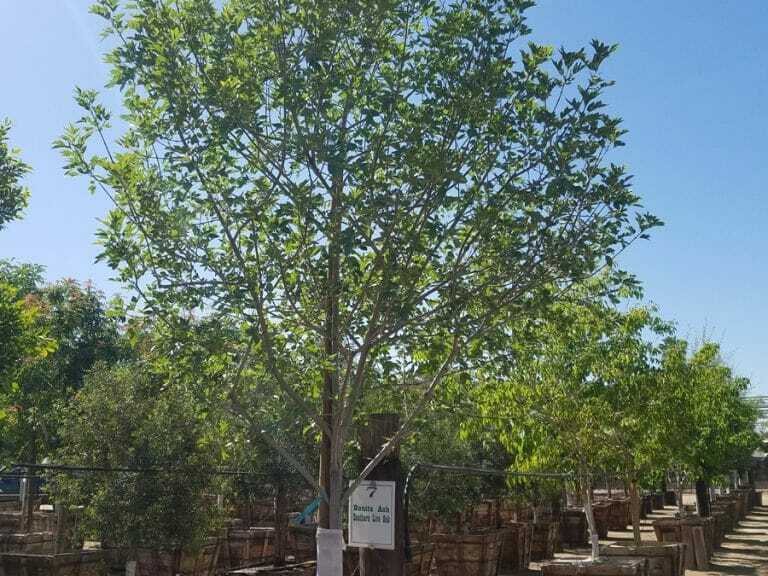 This sun-loving, low maintenance tree is highly drought tolerant and requires little water once established. 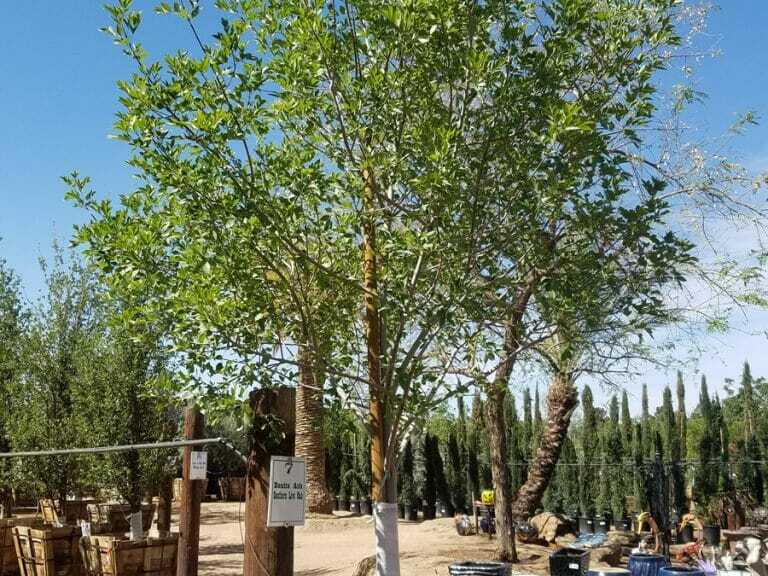 The perfect classic picnic tree, it is a top choice for homeowners and park systems alike. 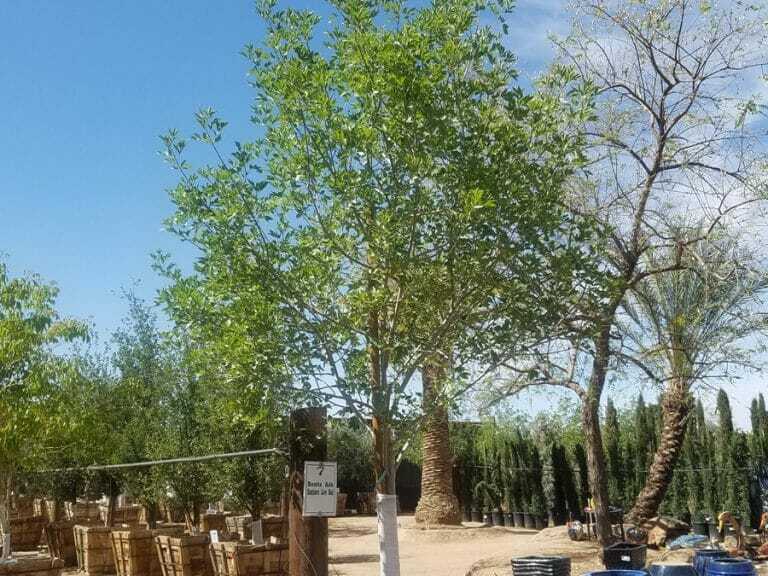 Large, classic shade tree with a 60-foot spread and 80-foot height.